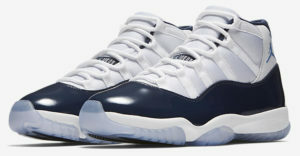 The annual Jordan Retro 11 release is coming right up and this year it’s the Navy Blue “Win Like ’82”. This colorway pays homage to Jordan’s team, the UNC Tar Heels and their 1982 NCAA Championship with a Carolina Blue Jumpman on the ankle. 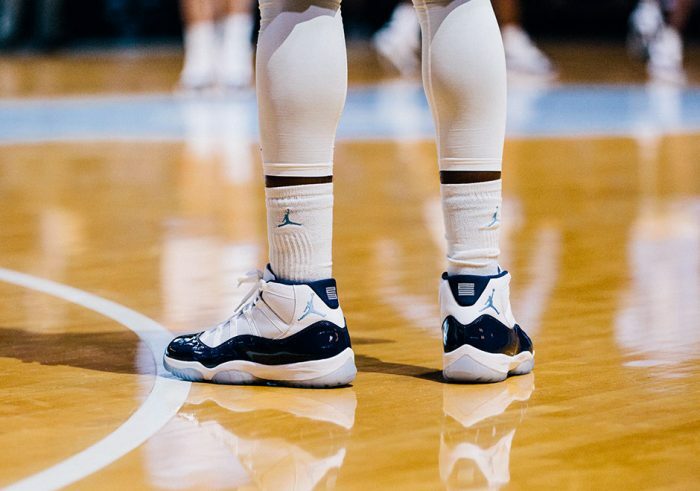 Every year Jordan drops a Mid Retro 11 in November which inevitably becomes a must-have for collectors. This weekend you can get your hands on the Retro 11 in Midnight Navy starting at 3 AM ET.